Myynnissä olevat USB-Muistit ovat kaikki varastossa . 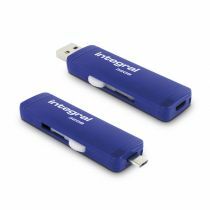 Integral's Chroma 8GB USB 3.0 Flash Drive features a durable aluminium body, a SuperSpeed data transfer rate and a capless slider design. 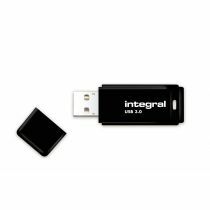 Integral's Chroma 32GB USB 3.0 Flash Drive features a durable aluminium body, a SuperSpeed data transfer rate and a capless slider design. 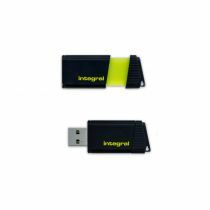 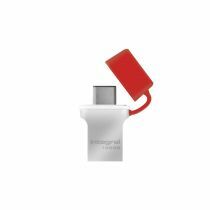 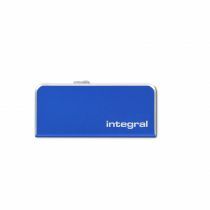 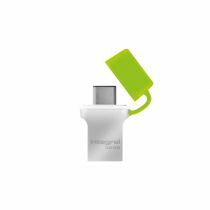 Integral's Chroma 64GB USB 3.0 Flash Drive features a durable aluminium body, a SuperSpeed data transfer rate and a capless slider design.